This is resource W58JE36, a Archived Thread. 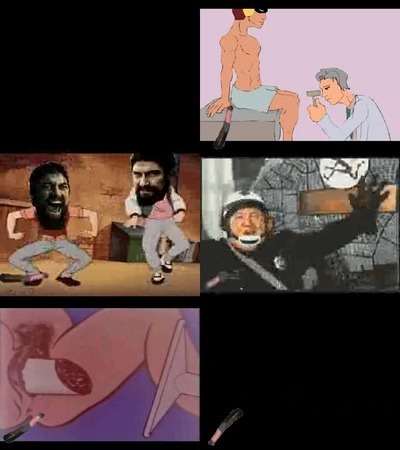 Recognized format: Yes, thread post count is 12.
requesting HQ version of thin. The longer you watch...the more interesting it gets...Good lord, it just ended. My brain hurts. I just sat here and watched the entire thing..
sauce on aliza futa gif?